Plastic or Virtual? Best Buy or Target? Restaurants or Golf? Let them decide. based on the goals of your program. Rewards for employee and marketing programs often go unused. 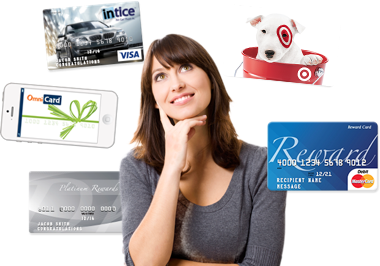 OmniCodes automatically returns funds for unredeemed codes back to you. Try out our savings calculator to see what this could mean for your budget. Provide a different kind of rewards program with OmniCodes. Both you and your recipients benefit. 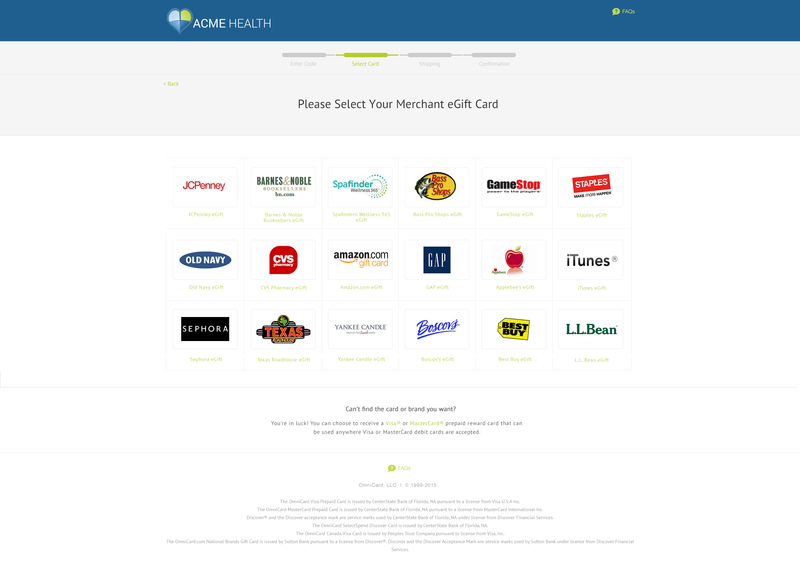 Recipients choose from your custom selection of rewards. Unredeemed card load returned to you. Buy and distribute codes within minutes. 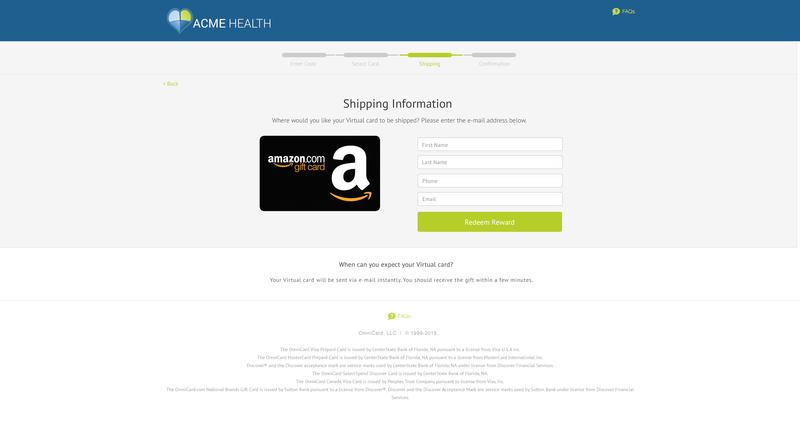 Shipping details are provided by recipients. Monitor redemption rates and product selection. 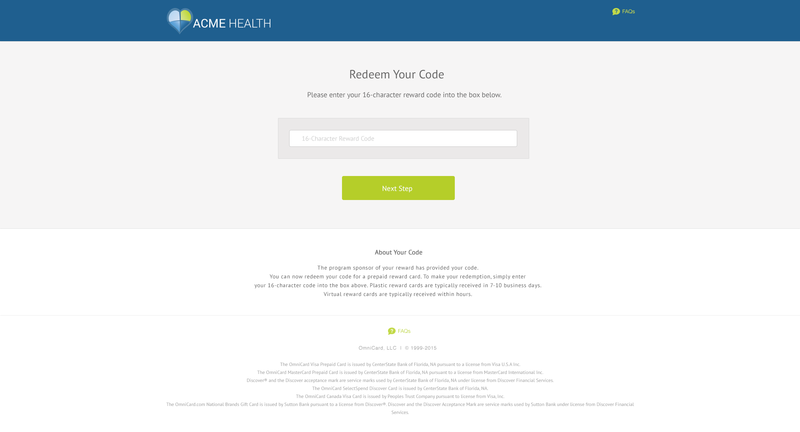 Customize the OmniCodes redemption site and recipient emails with your own branding. *This optional offer is not a MetaBank® product or service nor does MetaBank endorse this offer.